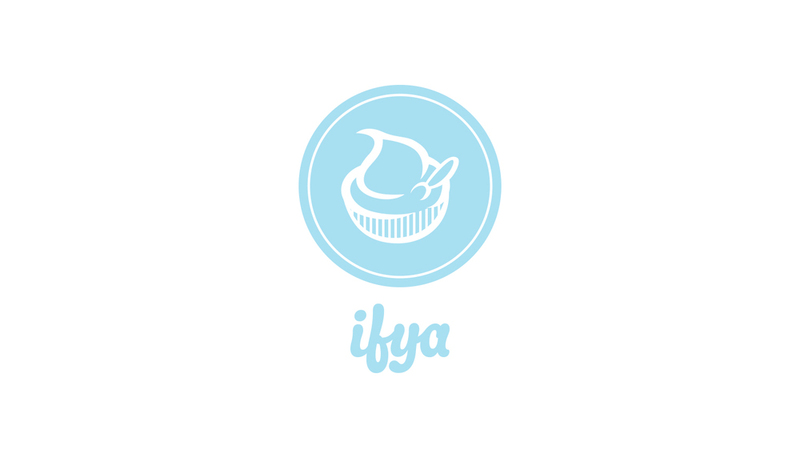 IFYA was created to promote the quality and success of the frozen yogurt industry & to build an international frozen yogurt community. 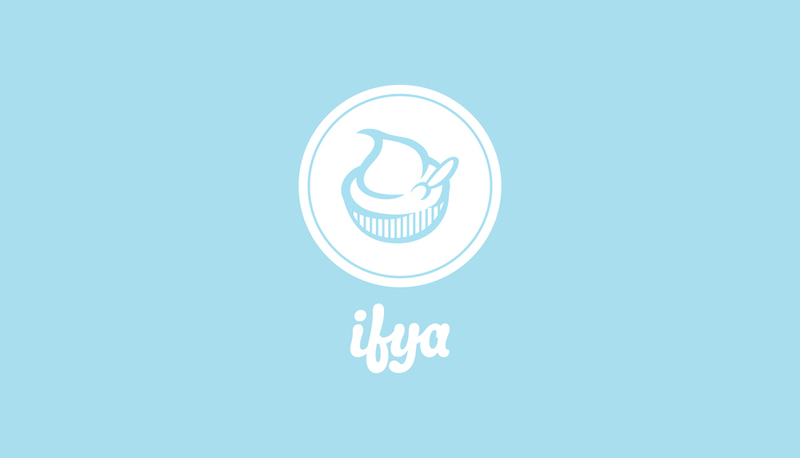 They provide support for frozen yogurt business owners, set standards for yogurt quality, bring together store owners as well as the frozen yogurt community. Created brand & identity of business. Worked with the founder to create a memorable branding that wasn't too generic, yet is still fun & engaging. Design included logo, alternative logos for various colored backgrounds, business cards, & "Swirl of Honor" badges (digital & physical badges given out to businesses based on ratings of yogurt quality, customer service, cleanliness, & eco friendliness).